There are many dishes to choose from, however, we wanted a good variety, so we started with a couple of combination dinners that would allow us to sample a number of their tasty cuisine. The first combination is the Putera-Puteri Favorite. Don’t worry, I had trouble saying it too when I made the order. So I just pointed at the combo that I wanted. Let’s break this combo down into it’s individual components. 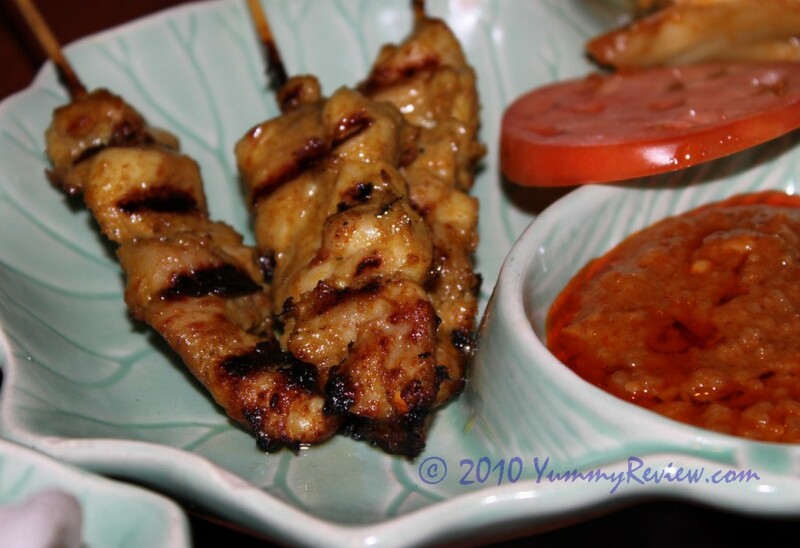 If you’ve read my other posts, you will know that I’m keen on the Chicken Satay. I key ingredient to the success of this appetizer is the peanut sauce. 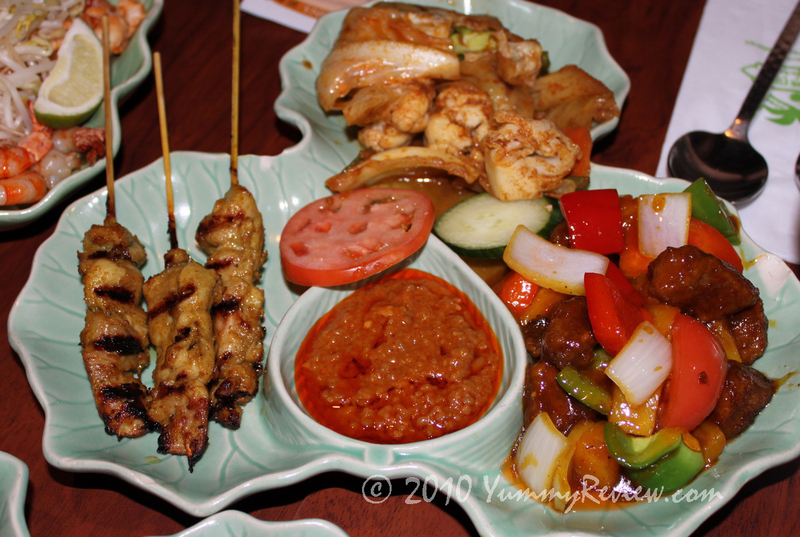 The family and I enjoyed the taste of the peanut sauce and the chicken. Well done and bonus points on the sauce! 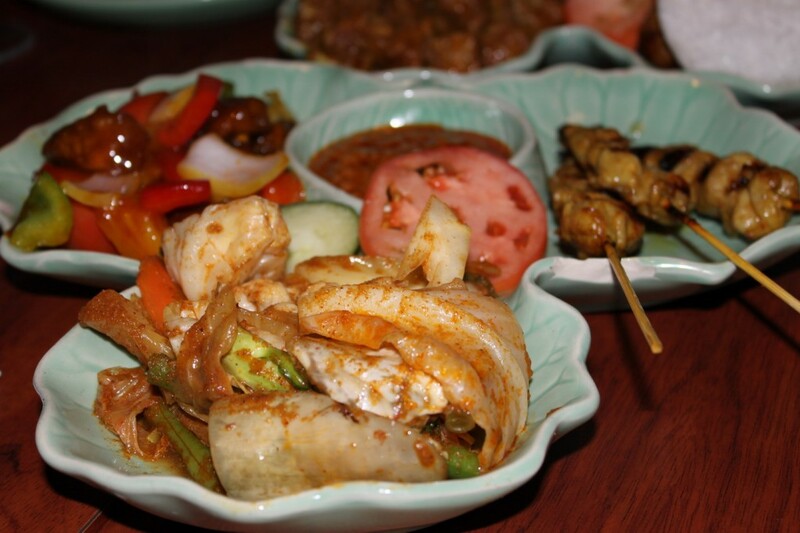 The Sayur Kari was made up mostly of cabbage and really didn’t have any taste. A slight taste of curry and not very enjoyable at all. This is a dish that I would never order individually. I’m certainly glad that I only had a small portion. 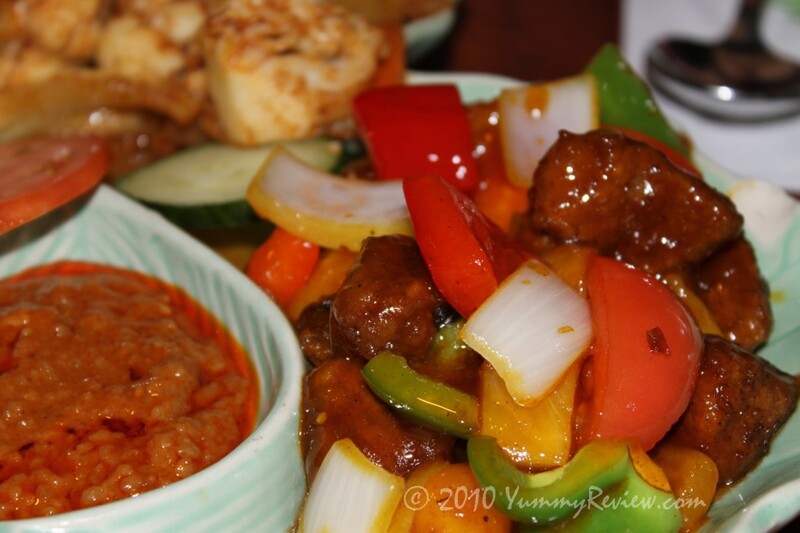 To wrap up this combo, we had the Sweet and Sour Pork Ribs. The Pork is mixed with some peppers, onions, and pineapples. The sauce had a consistent sauce texture, not a watered down texture like I’ve seen in other restaurants. In addition, it also had the right sweetness. Many Chinese restaurants think that more sweetness equals better taste (ie. 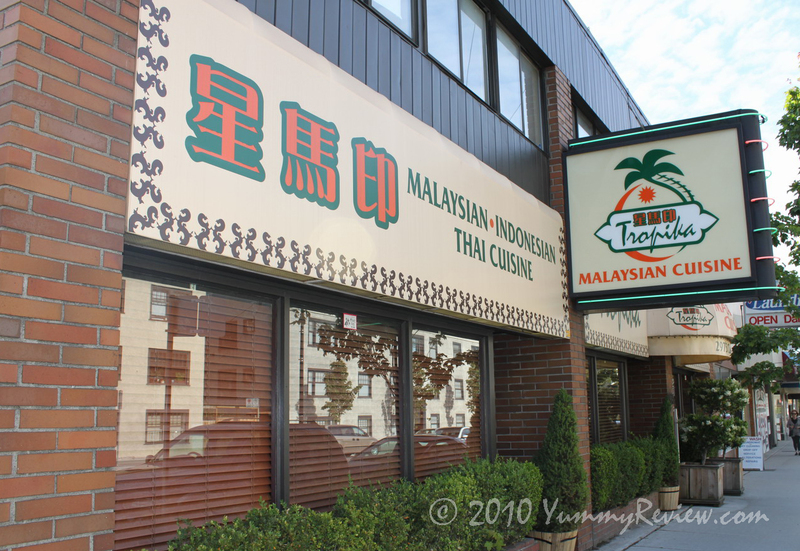 Thai House). It’s not an adventurous dish, however, the pork was not fatty, so I was happy here and the kids enjoyed it too. Especially when you add it to the delicious Hainanese Chicken Rice. The next variety dish that we ordered was the Daulat Tuanku Special. Another difficult one to pronounce. 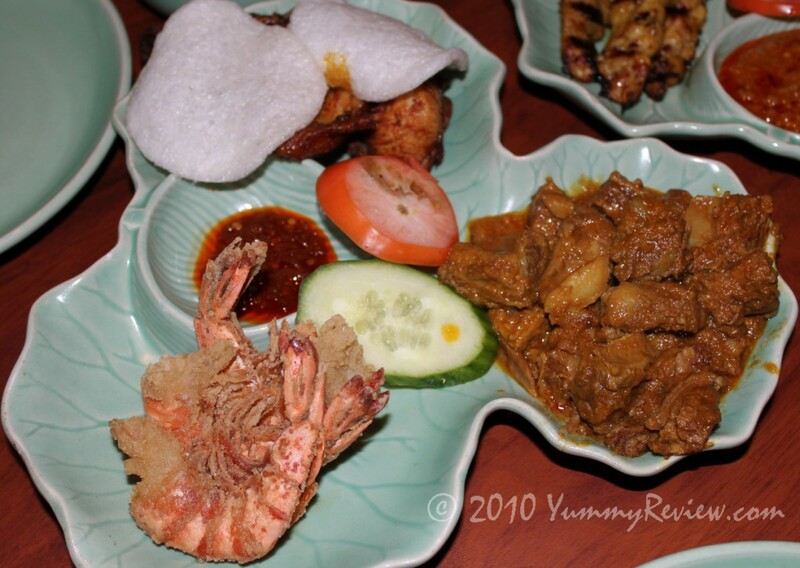 The tray of food was composed of Jumbo Prawns, Beef Curry, and Homestyle Fried Chicken topped with Prawn chips. 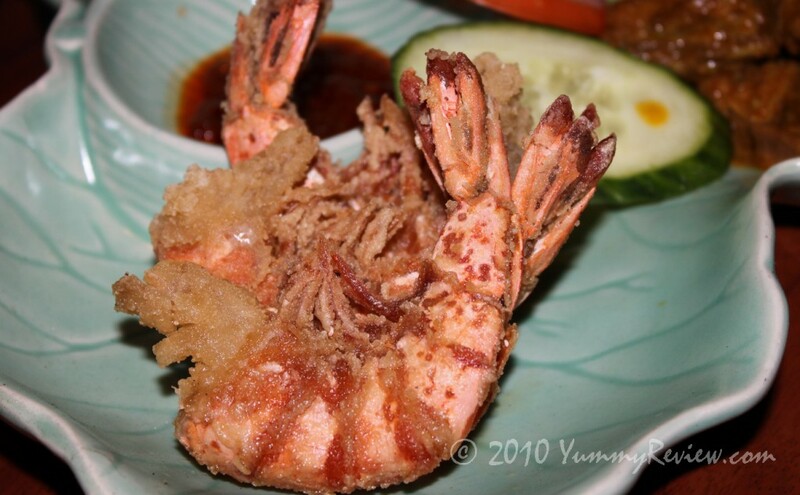 Starting with the Jumbo Prawns, the flavour was tasty but don’t forget to dip it in the spicy chili sauce. That’s when you really get the taste! 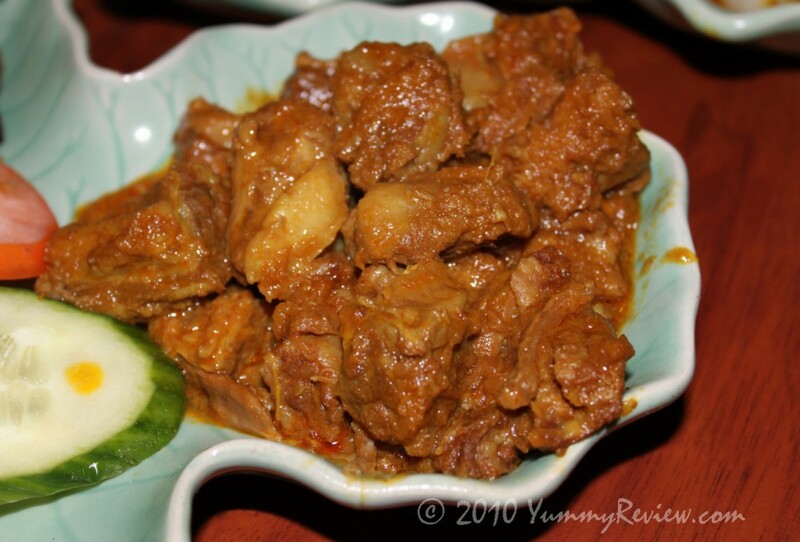 The Kari Lembu is a dish that is very rich flavour. It would have been a perfect complement with steamed rice. However, since we ordered the Hainanese chicken rice (which is quite tasty on it’s own), the Malay curry beef overpowered the taste of the rice itself. The next dish is one of my favourites. The Homestyle Fried Chicken is nothing like the traditional Western Fried chicken. 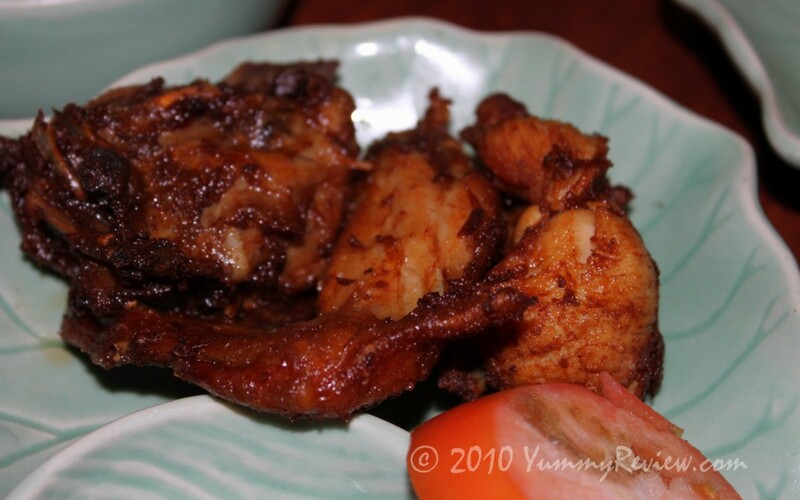 Batter is not used in the Malay style of cooking this dish. The Chicken is well seasoned and fried until the chicken is cooked just right. 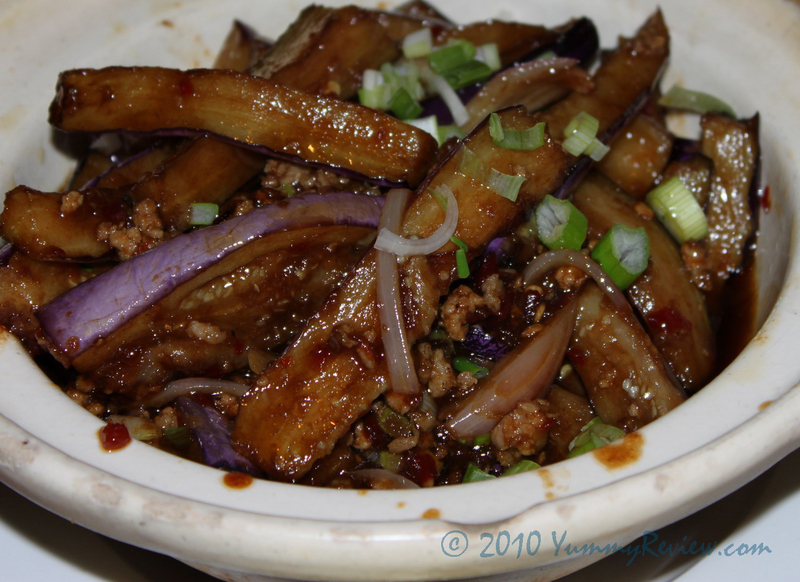 I’ve had Eggplant Hot Pot in many Chinese restaurants in the past, however, this is the first time I have ever tried Hot & Sour Eggplant Hot Pot. Served in a sizzling in a clay pot, every mouth full we had was exploding with flavour. This dish must be consumed with rice. The final dish we ordered is the traditional Pad Thai Noodles served with Shrimp and Sambal Egg. 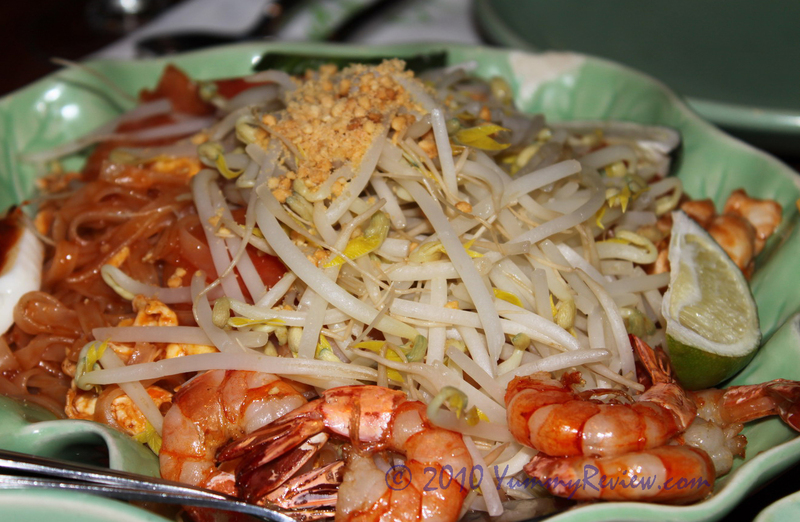 Served with Bean sprouts and peanuts sprinkled on top, the noodles had a hint of sweetness and spiciness. This dish was nothing out of the ordinary and is not one of my favourites here. All in all, I enjoyed most of the dishes and the service was exceptional. I can’t say that I’ve had similar experiences at the other locations, however, I will definitely be coming back to the Tropika on Cambie!